Cross Impact IUPUI was privileged to host Dr. Brian Barber for a Saturday morning seminar in bioethics — "Grand Rounds with God." Dr. R. Brian Barber is a native Hoosier, born and raised in Mishawaka, IN. After attending Mishawaka High School he joined the Navy and was onboard ship during Operation Desert Storm. While in the Navy spending many months overseas, Dr. Barber became interested in medical missions and attended seminary classes at night. Later he transferred to Bob Jones University in Greenville, SC majoring in Bible and Pre-Med and then entered medical school at St. Matthews University in Belize. Dr. Barber is a frequent speaker on theology and medicine, biomedical ethics, and medical missions, and he is currently pursuing a Master of Divinity degree at Maranatha Baptist Seminary. Dr. Barber completed a residency in Family Medicine and received Fellowship training in both General Preventative and Occupational Medicine at The Mayo Clinic in Rochester, MN. He is board certified in Family Medicine and certified in Hyperbaric Medicine and Wound Care by the American Professional Wound Care Society. 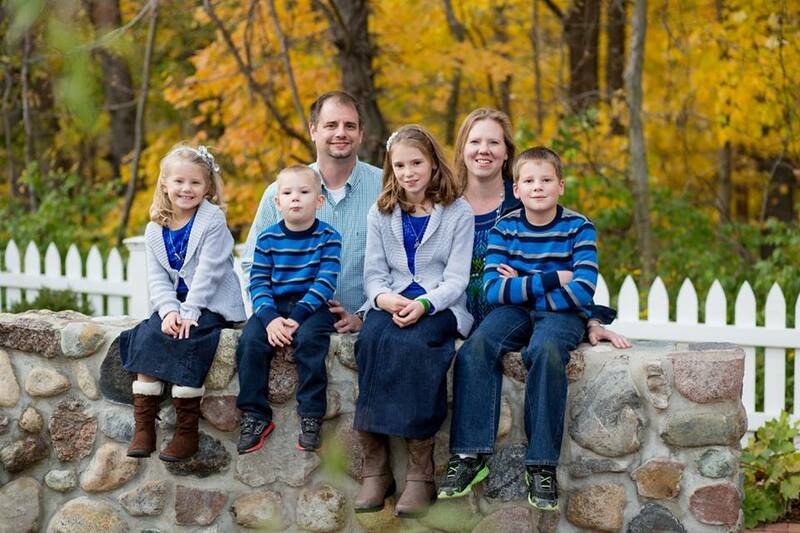 He enjoys medical mission trips, teaching Sunday School, coaching basketball, and spending time with family.